FATS don’t make you FAT! Fats don’t make you fat, excess calories make you fat! 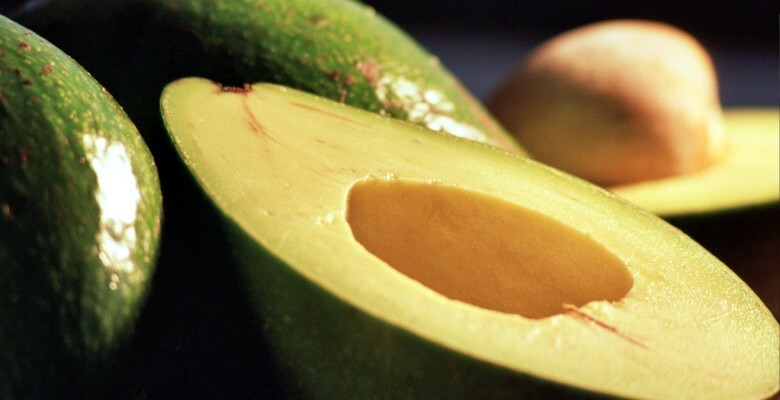 Yes, there are 9 calories in a gram of fat BUT the health benefits are endless! Choose wisely, use correctly and reap their rewards! Consuming healthy fats is key! Too many LONG chain saturated fats can result in fat storage and buildup in the body in all the wrong places! I’m not talking muffin top! Clogged arteries are a recipe for disease! Polyunsaturated fats are healthy until heated above their smoke point. Think frying. Fat is now damaged creating inflammation in the body. Trans fats are pure evil! Healthy fats put through the hydrogenation process become trans fats!! Trans fats are prevalent in cheap processed low quality products! Think Kraft peanut butter and snacks like Ritz bits! Fat is a vital part of healthy eating! 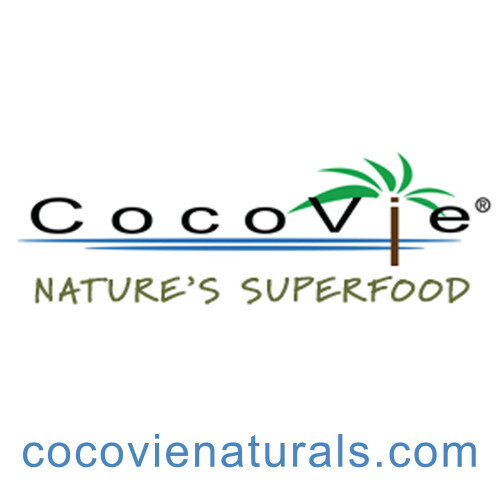 Stockpiling healthy fats is wealth….the only true wealth…HEALTH! Let’s talk fats! Going to make this simple! Fats are molecules composed of carbon, hydrogen and oxygen. They are found in animal and plant sources. They are insoluble or don’t dissolve in water. I’m not going to bore you with structural formulas, number of bonds or fancy formal names such as eicosapentaeonic acid! The bottom line is WE NEED FATS! Fats are used for energy, insulation, brain and membrane components, hormones and in body signaling. Saturated fats are short chain fatty acids. They are used for immediate fuel and raise our metabolic rate! Want to lose weight? 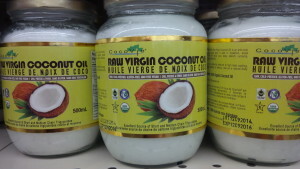 Substitute your current oil for COCONUT OIL! Mono-unsaturated fats or MUFA’s keep arteries fluid, lubricate skin, improve brain function, help control blood sugar and keep cholesterol in check. Healthy heart means healthy life! Think OLIVE OIL! Pour on salads! Frying temperature should be UNDER medium. High heat roasting is a no no! Don’t even mention barbecuing with olive oil please! Polyunsaturated oils or PUFA’s improve cholesterol levels while decreasing risk of cardiovascular disease and type 2 diabetes. Think sunflower! Avoid soybean and corn. They are almost always genetically modified North America! Buy organic! Essential Fa tty acids are absolutely essential since the body can’t produce them. Unfortunately, they are missing in the Standard American Diet! There are three types: ALA (alpha-linolenic acid) or Omega-3 fatty acid and LA (linoleic acid) or Omega-6 fatty acid. Don’t forget Omega-9! It doesn’t get a lot of attention. It’s comprised of oleic, erucic acid, mead and nervonic acid. It’s not at essential fatty acid since our body can produce. Healthy bodies can produce their own. You will notice blends labeled 3:6:9! Macadamian nuts are the best choice to add omega-9 in your diet! Canola oil works if it’s organic! EFA’s can easily be added to the diet! 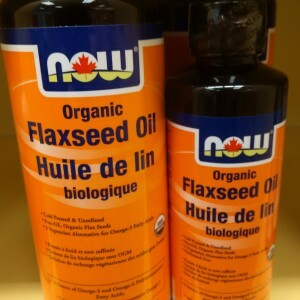 Flax contains Omegas 3 and 6. Love the oil in smoothies. Hemp is also an omega 3 and 6 oil. Hemp is my go to amazing salad dressing! Don’t forget to add apple cider vinegar vinegar! 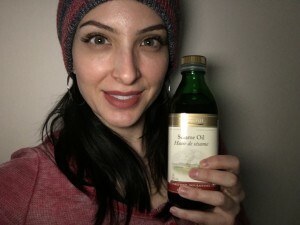 BOTH hemp and flax oils must be kept cold and in the dark! They are heat and light sensitive, going rancid quickly! Ground flax can be sprinkled anywhere. Throw the bag in the freezer once opened. Evening primrose, borage and black currant seed oils are all great sources of Omega 6. 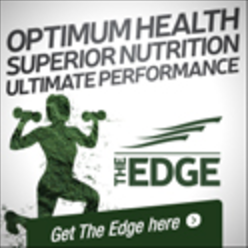 Fish oils are Omega 3’s containing (EPA and DHA). Be mindful of the source. 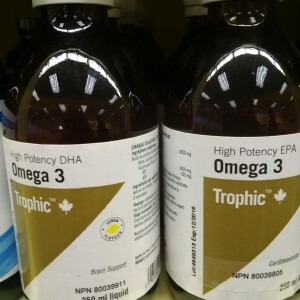 Fish oils should be high quality. Purchase products in dark glass bottles. Air and light is their enemy! Be kind to the ocean and avoid Krill oil! As a vegan, I consume a lot of hemp and flax. I don’t obviously use NY type of fish oils. Plants require an extra step to convert for use BUT I would rather save our ocean, it’s inhabitants and avoid contaminants! Luckily, vegans have a lot of choices other than fish! Chia, pumpkin seeds, walnuts, sunflower and sesame are all EFA’s! Oils should be a staple in your diet! Consuming them correctly is the key! Sunflower and olive are prime examples of healthy oils UNTIL they are heated….stay away from any margarines! They are not heart healthy! Before commercial oils reach store shelves they have undergone 7 steps ranging from cooking to bleaching, even deodorizing! Stick to whole food sources and organic non-gmo oils! If you must consume dairy, stick to grass fed organic butter. Only then is this saturated fat contain health benefits. Love Ghee? Buy quality. Incorporating healthy oils is key to a happy holistic life! Don’t destroy your health benefits! Coconut is great at high heat! 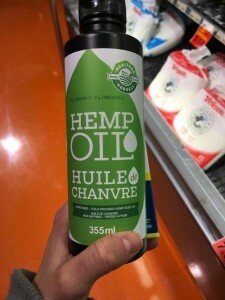 Hemp oil should never be heated! Not sure? Learn the list! Download! Any questions? Need help with starting your happy holisitic life? Find me!